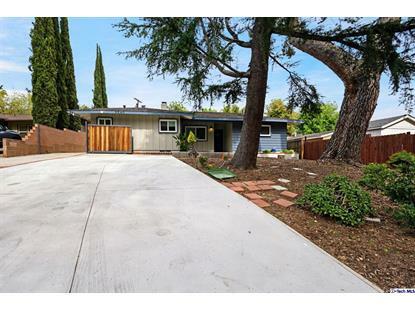 for $749,000 with 3 bedrooms and 3 full baths. This 1,521 square foot home was built in 1958 on a lot size of 0.17 Acre(s). 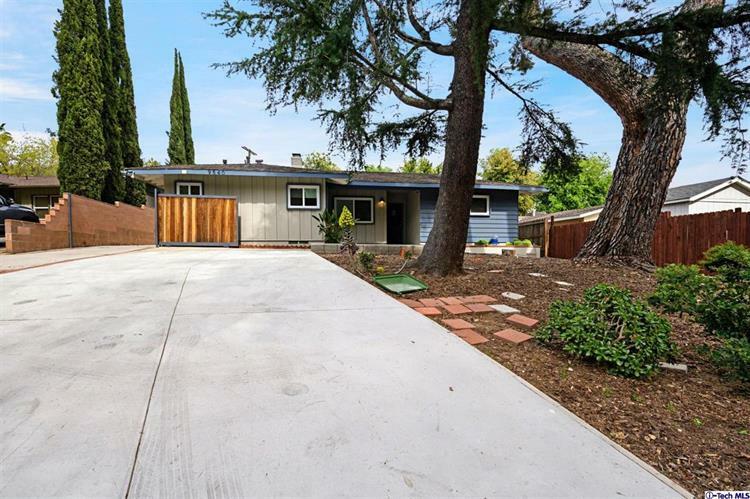 Tastefully remodeled in 2016, this beautiful three bedroom, three bath home a modern open floor plan with wood-look laminate flooring, recessed lighting, updated plumbing and electrical with 200 amp panel.A stacked stone fire place warms the living and dining area. Gourmet kitchen with stainless steel appliances, subway tile backlash and abundant cabinetry.Relax in spacious bedrooms and master suite with a stunning glass shower. Entertain on a wide covered patio in the lush yard with mature trees and greenery. 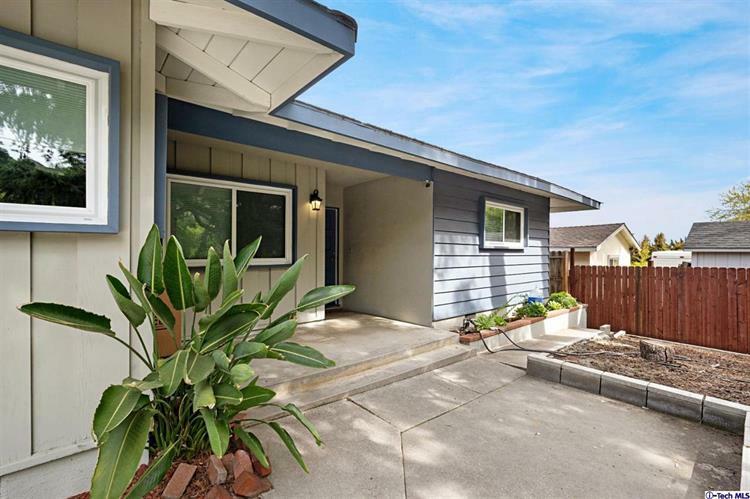 Find ample of parking with a driveway and detached two-car garage or enjoy bustling Foothill Boulevard amenities and a nearby park.